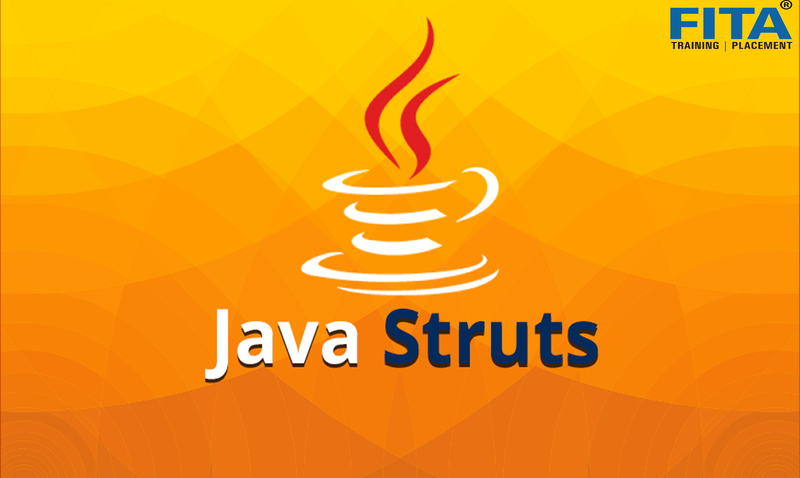 Apache Struts is a framework which is used to create client server online applications. The web applications created using struts are capable of generating dynamic feedback, whereas a website can deliver static pages only. Modifying responses by interacting with database via web applications are simple; so many employers are providing web based services. Since it is based on JAVA servlets and JSP, building web applications with FITA Academy’s struts training in Chennai made much easier. Struts have the capability of reducing business issues and that is why companies are hunting for strut developers from reputed training institutes like FITA Academy. We give more importance to the practical session and more dedicated towards offering struts training. Being the best struts training institutes in Chennai you will be trained to master the tedious tasks assigned to a professional. 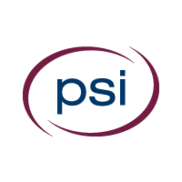 We build the practical knowledge within you, which is highly required by the desperate employers. As we are in tie up with incredible companies in and around Chennai we offer 100% placement assistance immediately after completing the strut training at FITA Academy training centre. Why Struts Course in Chennai at FITA? We offer our students a world class atmosphere by providing individual Lap tops for practical sessions. Trainers will be contributing full energy towards the training program and students can get ideas of the real time issues they come across during the session at Struts Training in Chennai. Even the Spring Training is offered by the FITA Academy. At the end of training, students will be provided with ISO printed certificate from FITA Academy, which the company require. Join struts course in Chennai at FITA Academy and stay ahead in your career. Our T Nagar or Velachery office is just few kilometre away from your location. If you need the best Struts Course in Chennai, driving couple of extra kilometres is worth it!